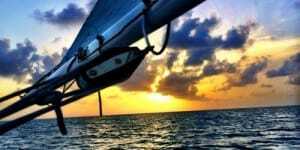 Directory of American Sailing Association sailing schools located in the Florida Keys where you can take beginning to advanced sailing lessons. Our sailing school located in Key West, Florida has been teaching aspiring sailors since 1983 and have a variety of classes based on ASA training courses and can customize your needs so that you can learn how to apply your newly developed skills while on a sailing vacation! 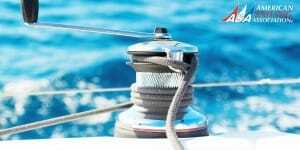 If you’re seeking an exceptional experience above the average, Key West Sailing Academy is the right choice for you. We offer the discerning client an elegant & exclusive boutique experience immersed in our personalized service, unique style, and outstanding gourmet dining aboard exceptionally comfortable and well appointed vessels, in one of the most stunning settings in America. 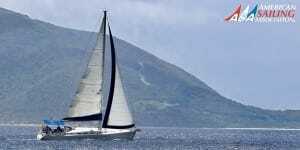 We are an award winning ASA sailing school offering live aboard ASA sailing classes and sailing charters in the beautiful Florida Keys and the Bahamas. During a typical sailing vacation, we mix in some snorkeling, some sailing, some fishing, some kayaking and some relaxing. 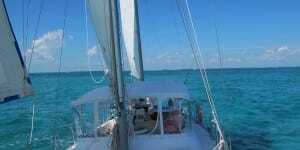 Learn to sail at your own pace surrounded by turquoise waters and the smell of the open sea. 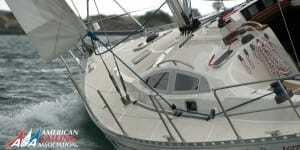 We offer customized live aboard sailing courses for couple. 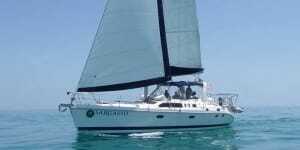 For a better overall experience, during our couple’s course, you are the ONLY couple aboard. Ahoy! 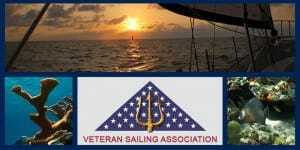 Veteran Sailing Association is the Florida Keys newest ASA sailing school located in the Upper Florida Keys. Capt. Joe is a US NAVY SEAL, who (being a native) knows the waters having sailed them his entire life. VSA’s custom ASA training program is geared toward Veterans, those that support them and couples seeking the confidence to sail unassisted without any prior sailing experience.